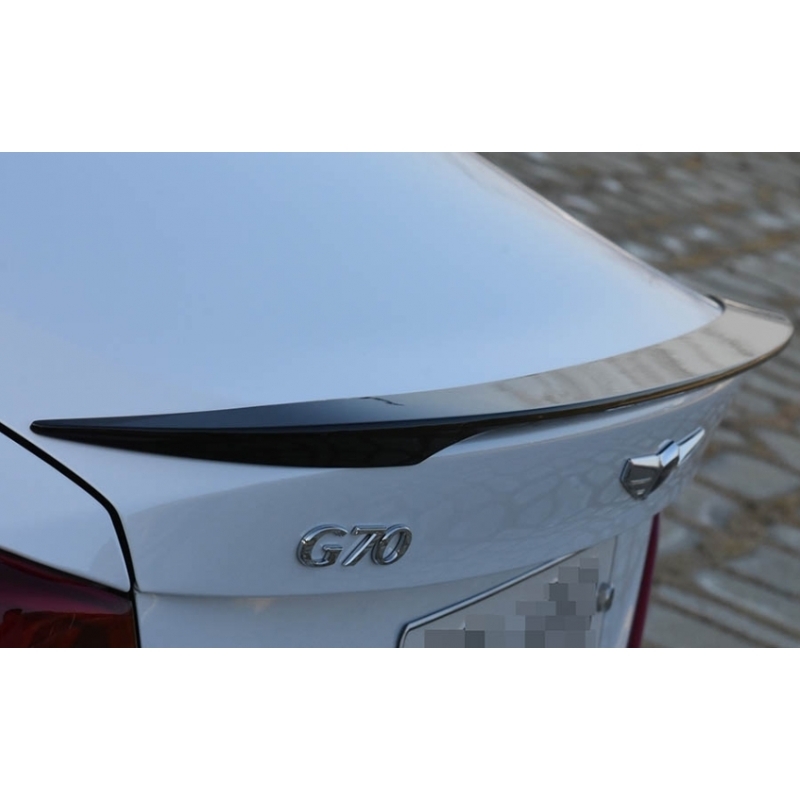 Moya Trunk Spoiler for the 2017+ Genesis G70 is made of high-quality ABS material available in several OEM colors. 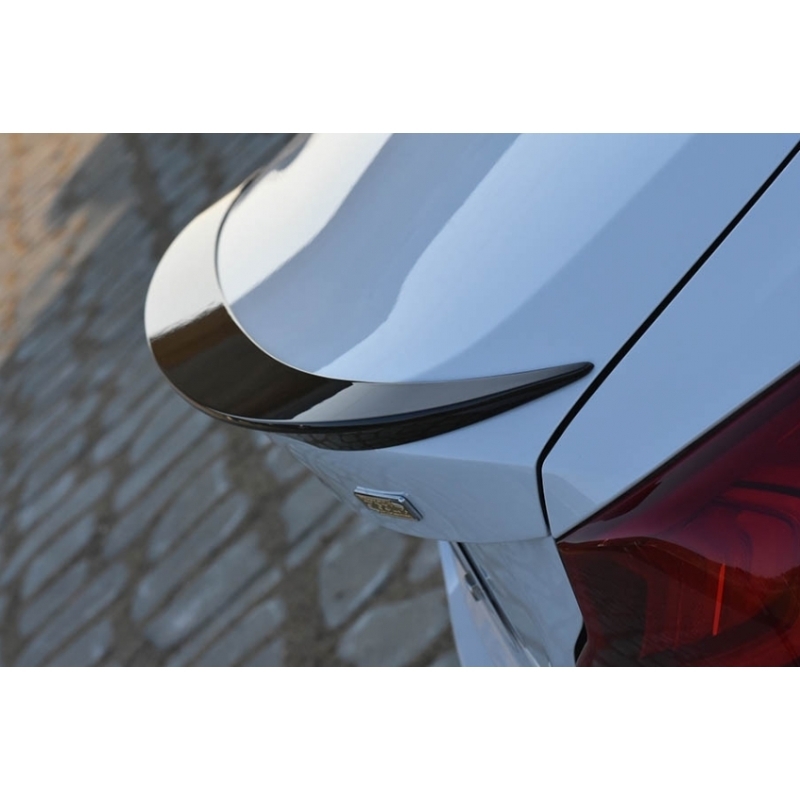 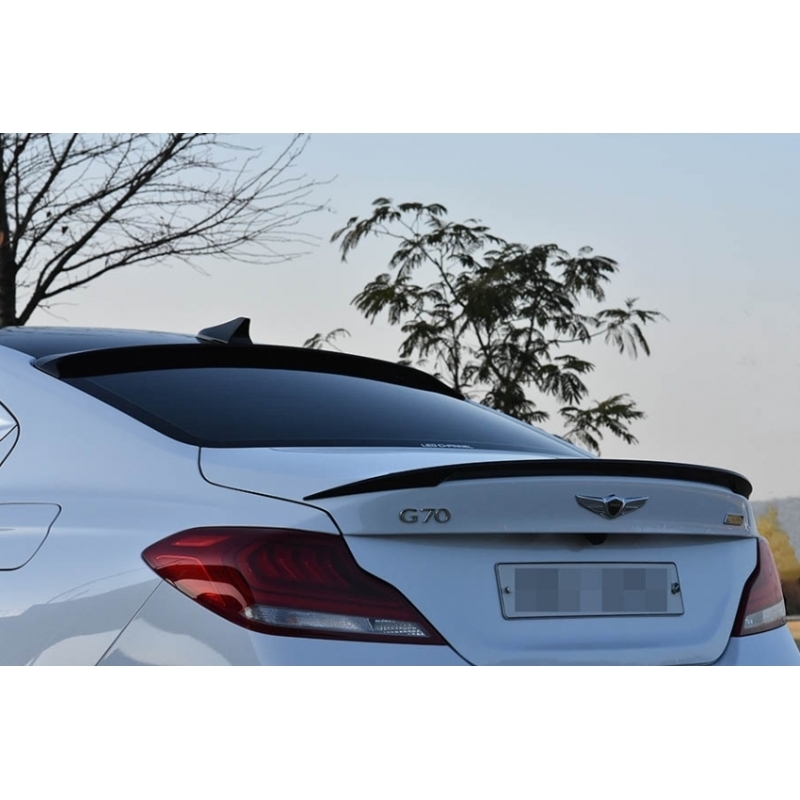 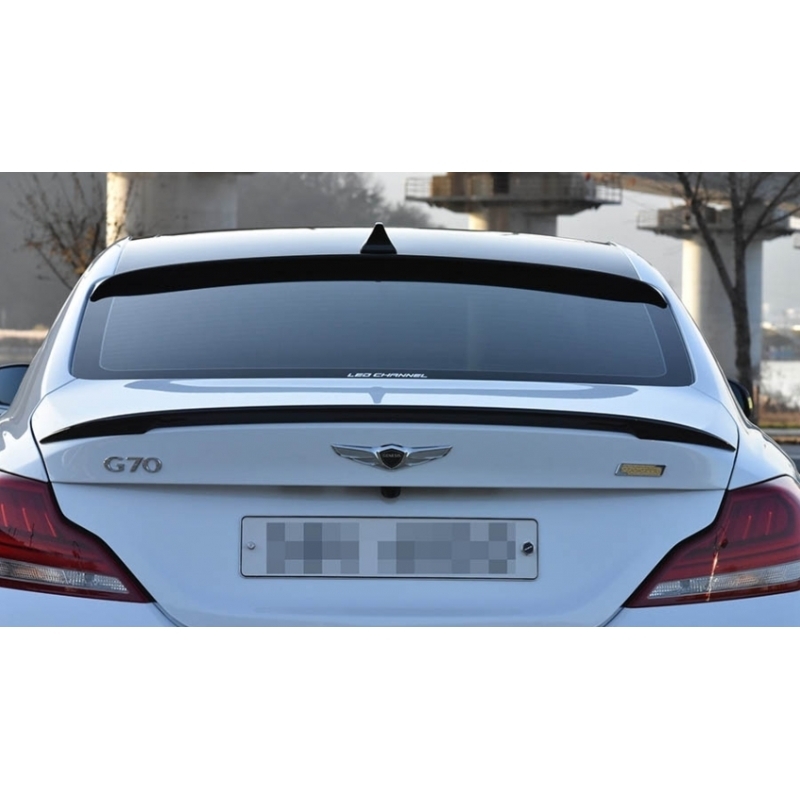 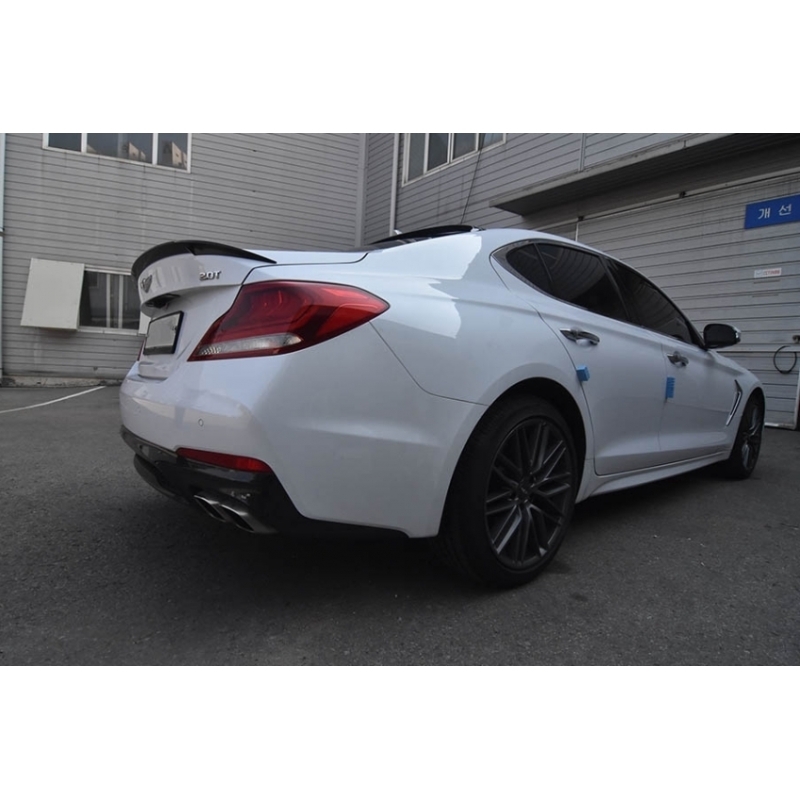 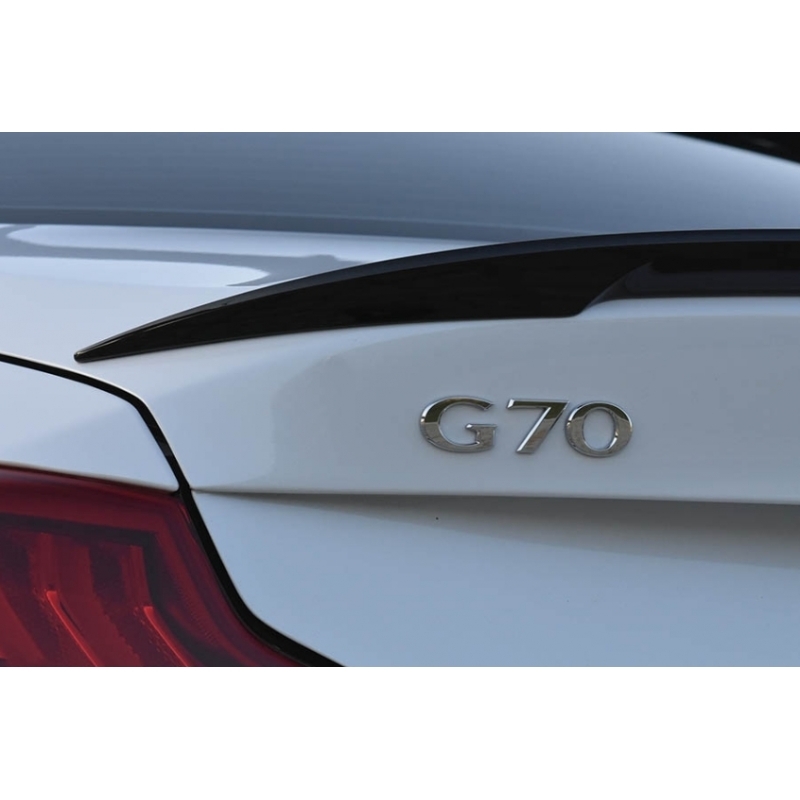 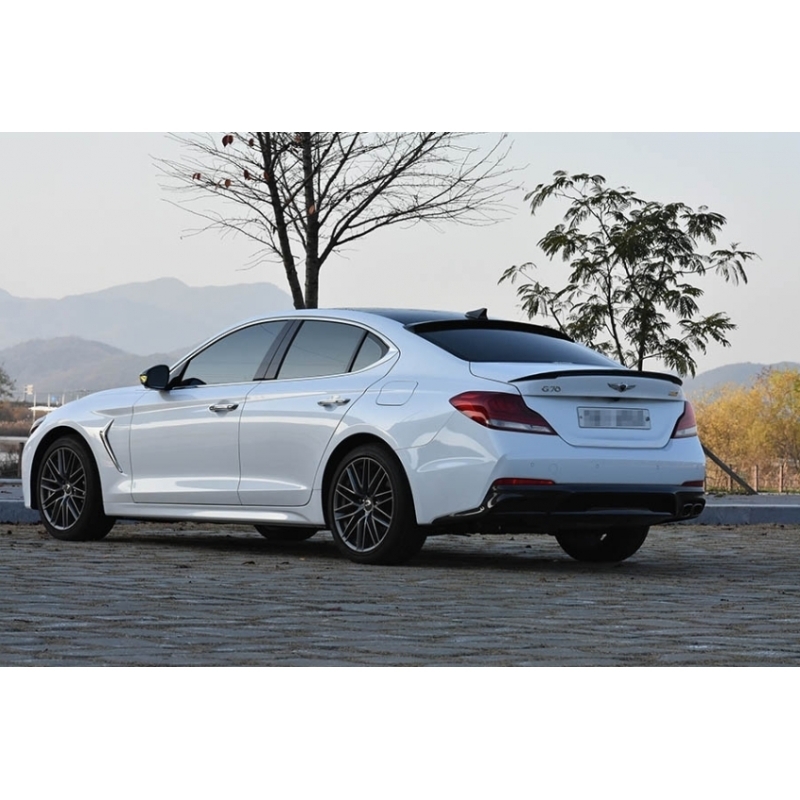 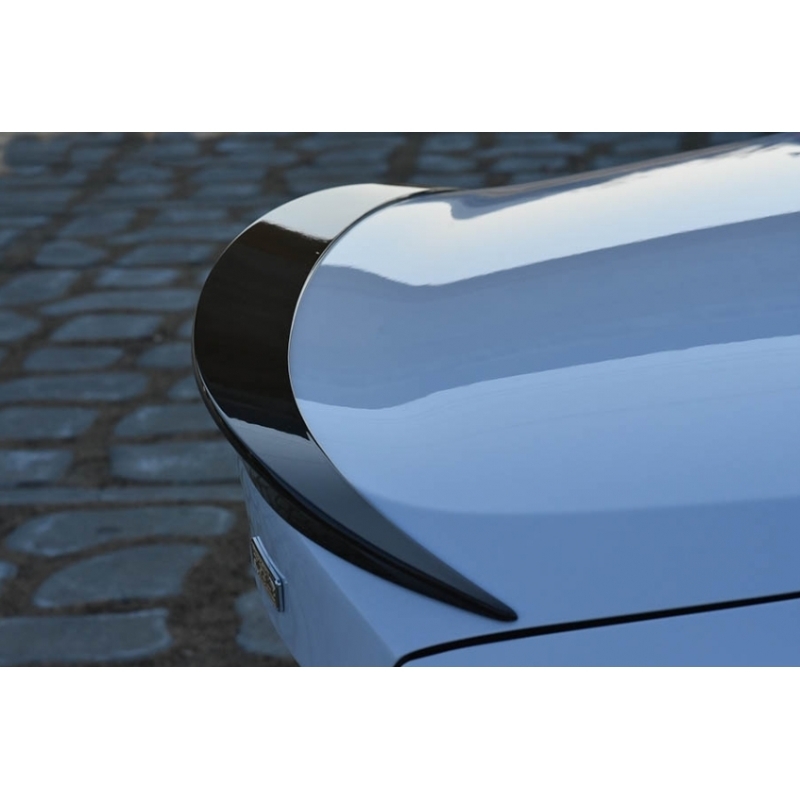 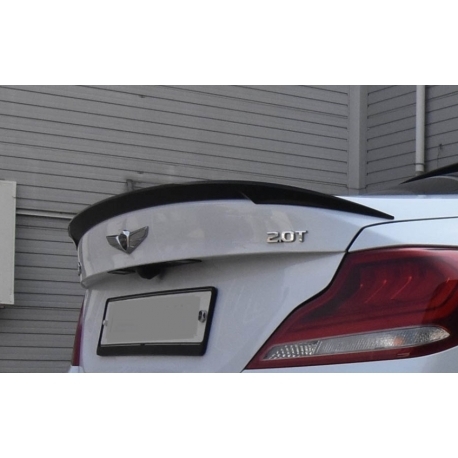 Moya Trunk Spoiler for the 2017+ Genesis G70 is made of high-quality ABS material and is attached to the rear trunk with included double-sided tape. 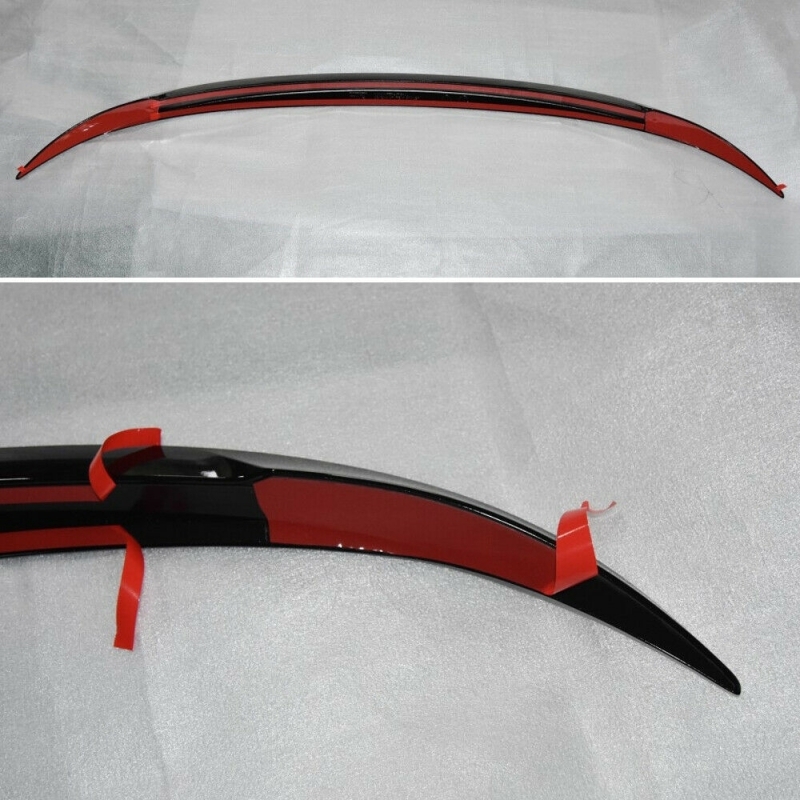 Available in several OEM colors, finished product.